Clive Mead is one of our candidates for Sundon Park ward in the local elections in May. Clive was born in Luton and has lived in Luton all of his life. He was educated in Luton and raised his family in the town. Clive worked locally for most of his career, including 20 years at Electrolux. 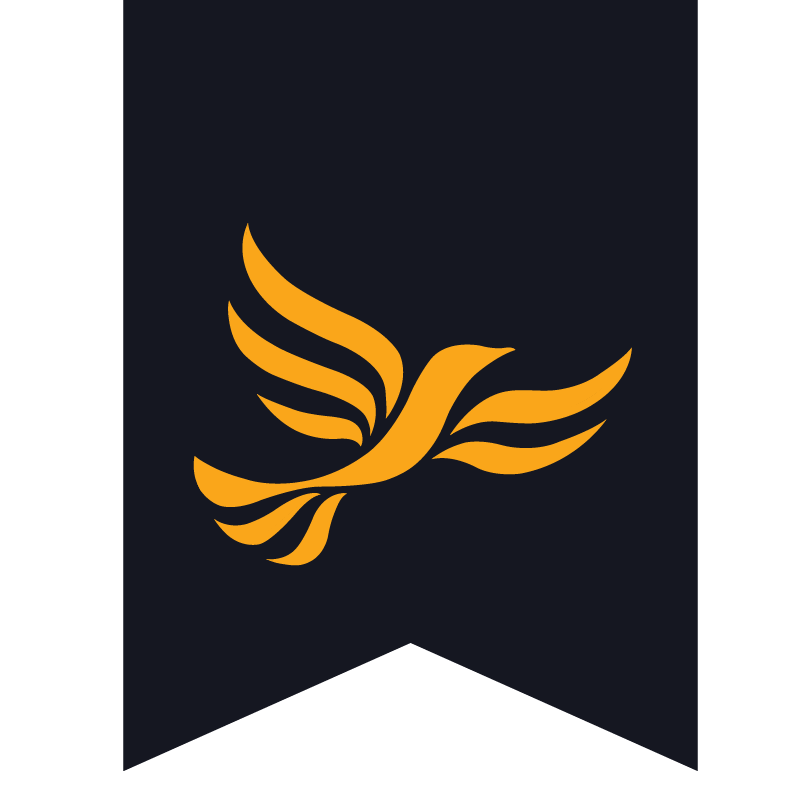 Clive has been a member of the Liberal Democrat team in the Luton North constituency for many years. Clive was first elected to Luton Borough Council in 2003. He works closely with Lib Dem colleague Anna Pedersen. It pains Clive the way successive Labour administrations have allowed the town to detiorate from a once pleasant, clean and proud place to live to a dirty, rundown and scruffy place to live. If elected Clive would work to reverse these changes and strive to repair the damage done to the town by continuous Labour mismanagement. Clive has immersed himself in the local community over the years in many ways, but the one he’s most proud of is being a governor of Pirton Hill Primary School which goes back many years. Having attending many training courses over the years and taking every opportunity to visit the school during the school day, this gives Clive the chance to see for himself the school at work. Clive has also served on many staff selection panels. If elected on May 2nd, Clive will do all he can to promote Sundon Park and give good representation to all its residents.